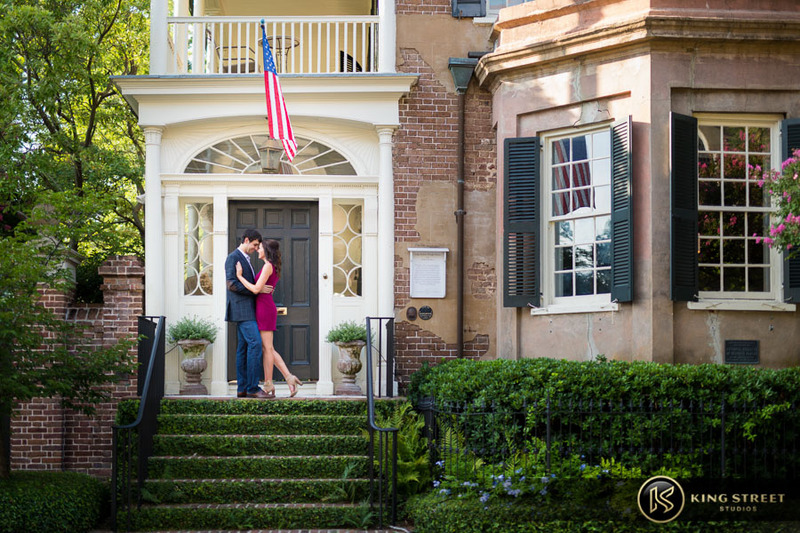 Nicole and David are one of those couples who are often referred to as a “match made in heaven”, and it was very evident from the first moment they contacted us about having their engagement photography. 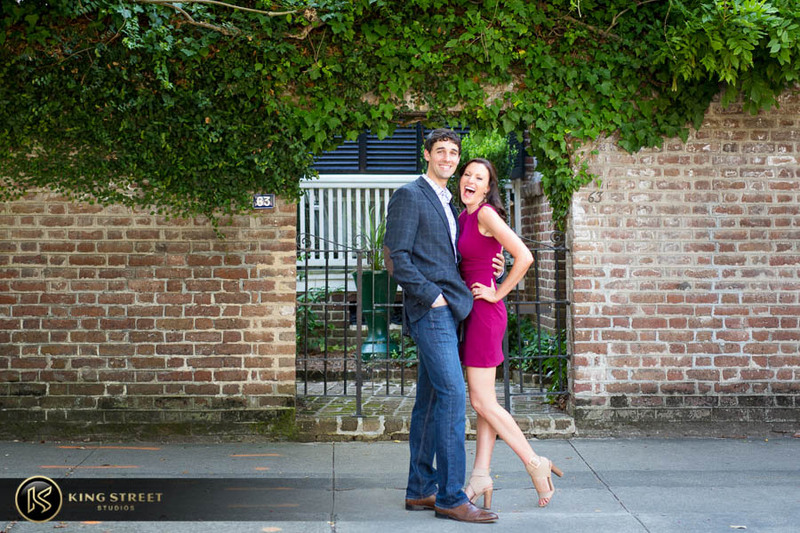 Nicole’s electrifying smile, paired with a laugh that comes straight from the heart, really seemed to relax and comfort her fiancé. 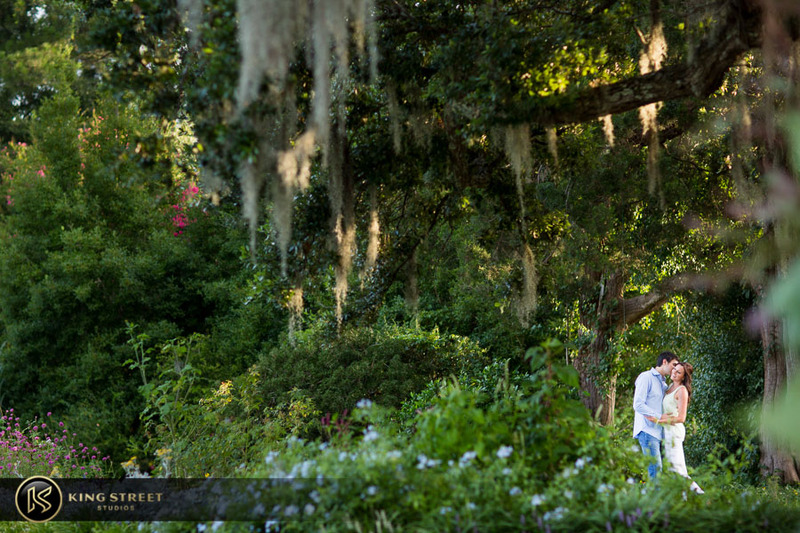 This made Todd’s job that much easier, and gave him an endless amount of opportunities to capture the newly engaged couple in moments that truly looked candid. 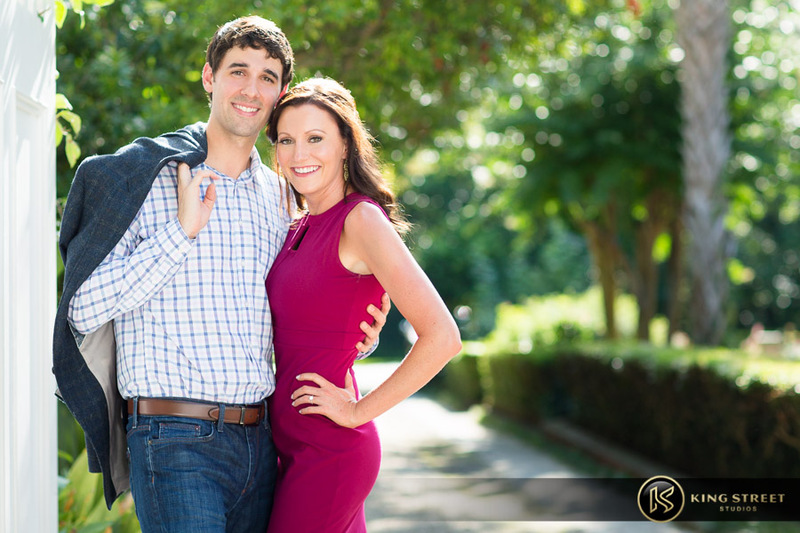 Picking out locations for the portraits is always a tricky thing to do, but Nicole and David came ready with some ideas in mind. 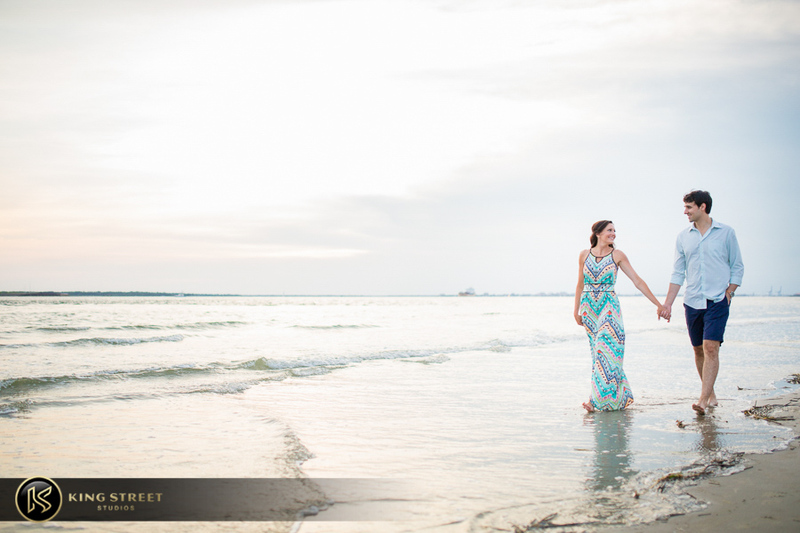 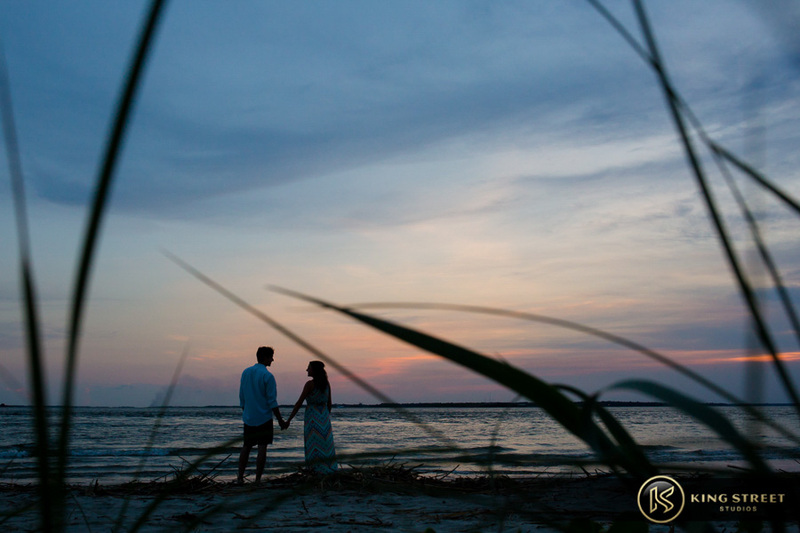 They had three components they wanted to see in their engagement photos: rustic city elements, a variety of plant-life, and a beach sunset. 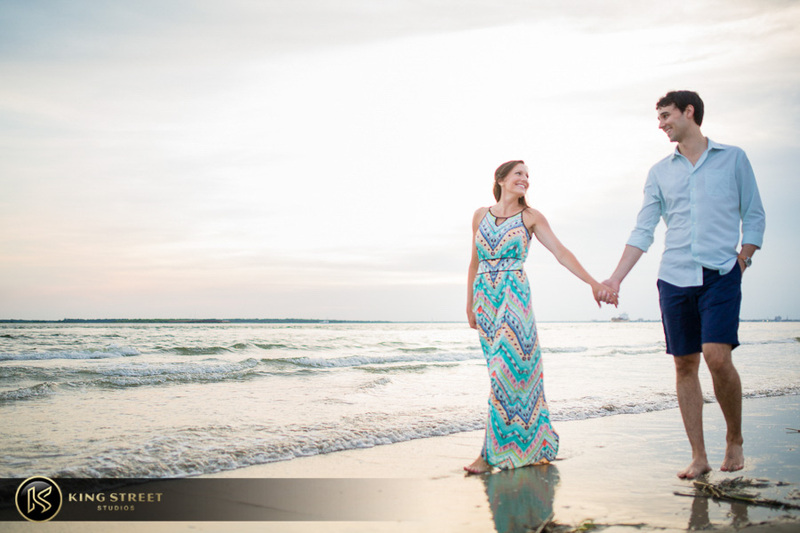 Whenever a client mentions they want to have photos taken at the beach, we always suggest making that the final location of the night. 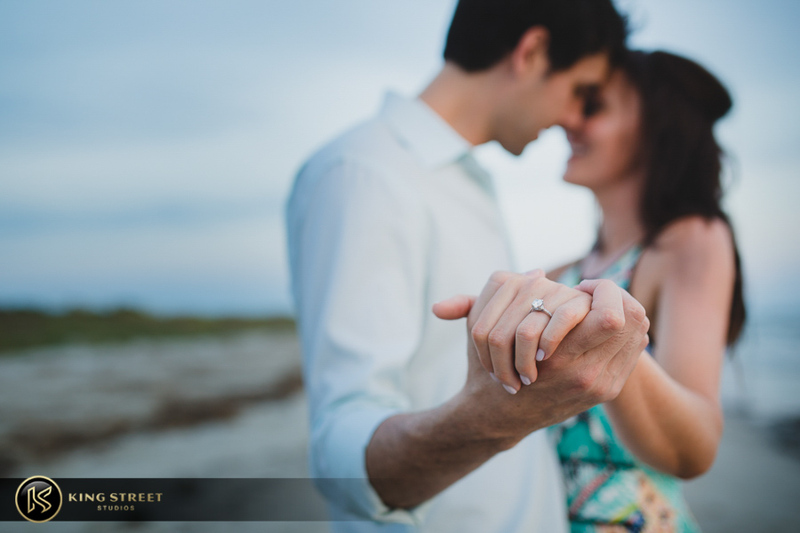 The strong winds are always a nightmare when it comes to keeping clients hair in place, so it’s best we get the safe shots first and then move on to the beach. 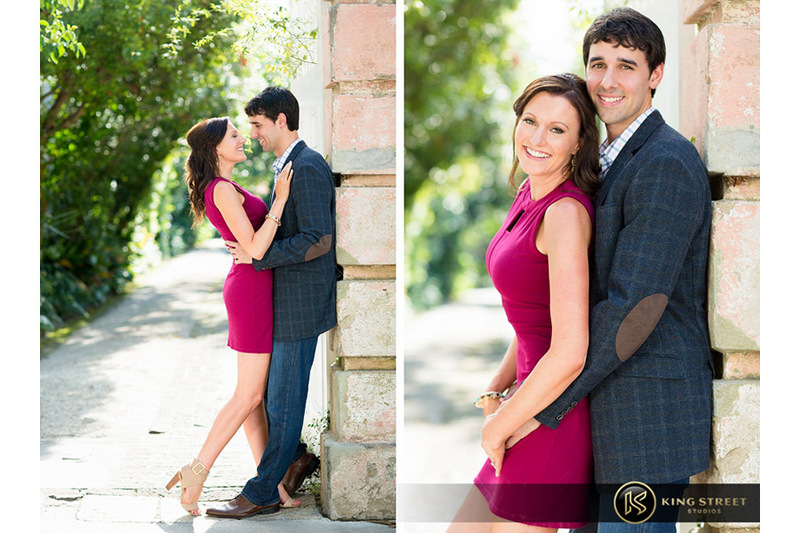 Being the understanding clients Nicole and David were, they were completely up for whatever order we decided on. 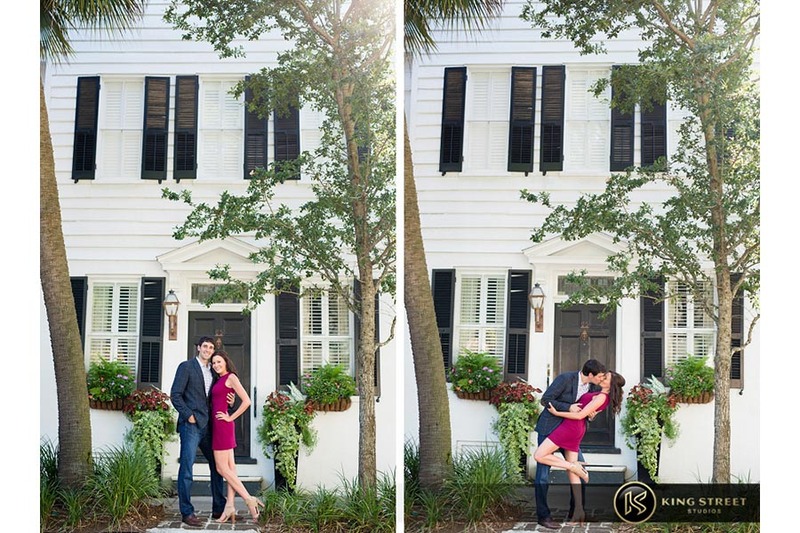 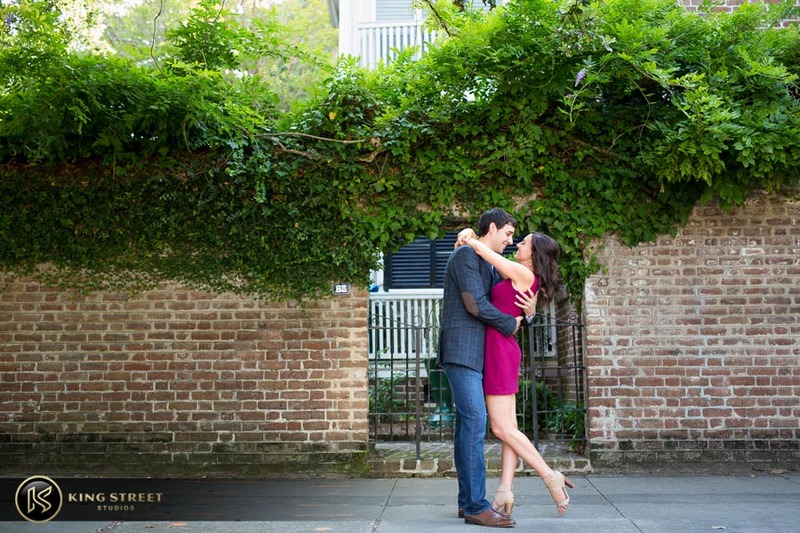 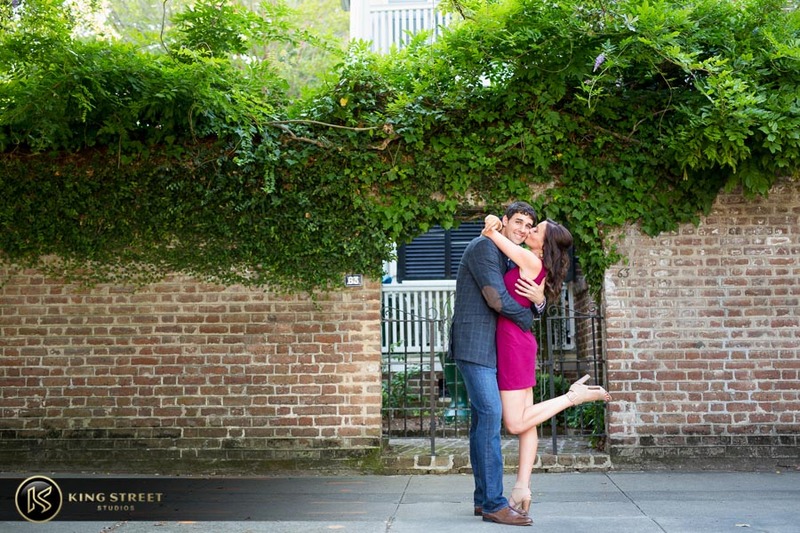 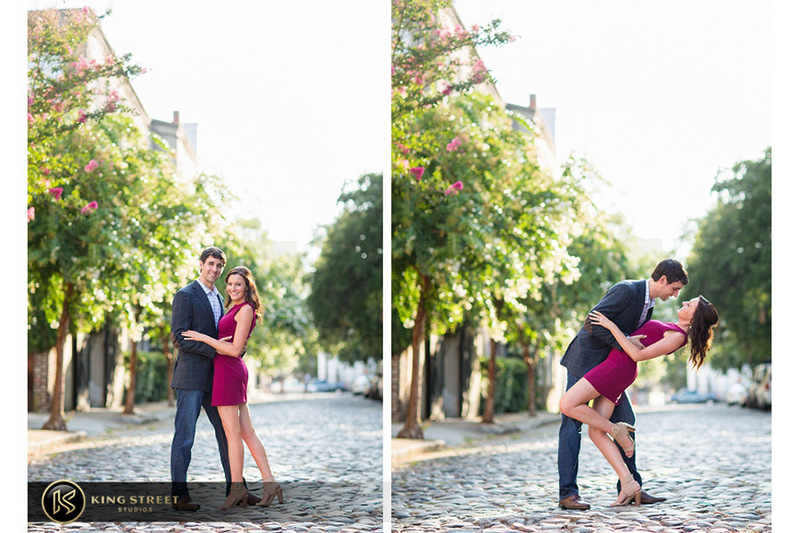 The first stop in a day made for shooting engagement photos was along the historic streets of downtown Charleston. 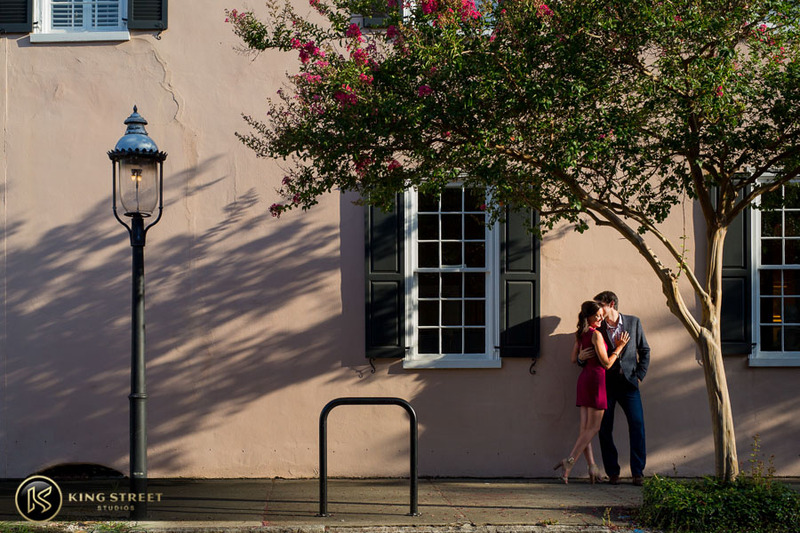 Using some of the best rustic elements the city has to offer, we were able to capture shots of Nicole and David in an environment that looked natural for them. 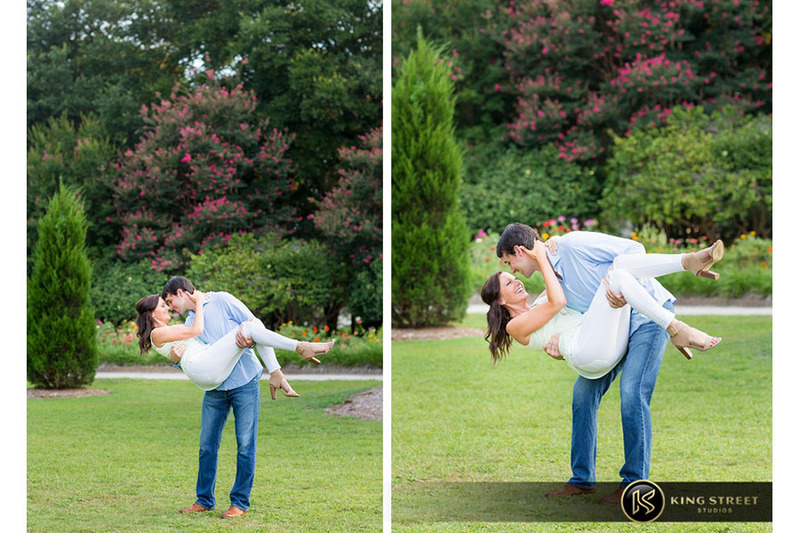 After a quick wardrobe change, we were off to Hampton Park, a neighboring park of The Citadel. 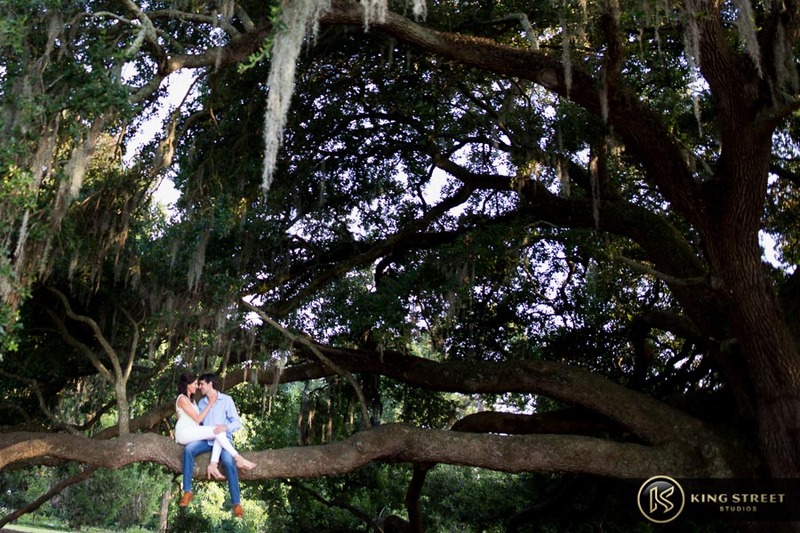 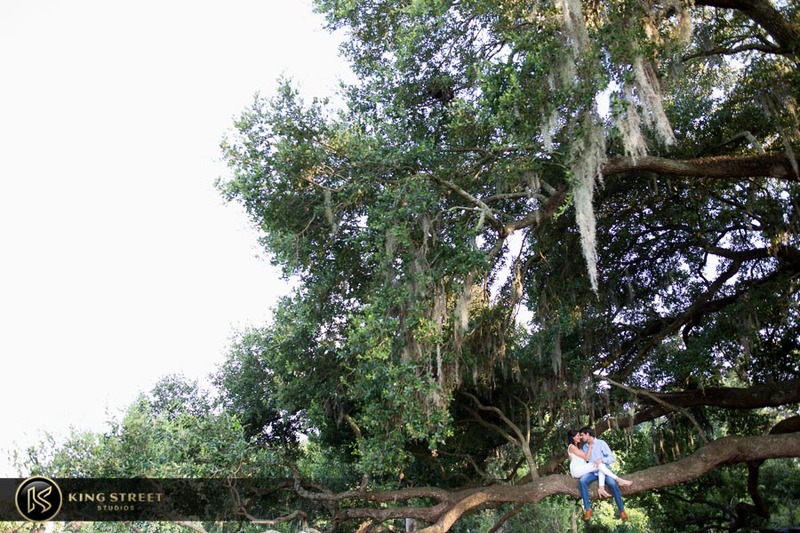 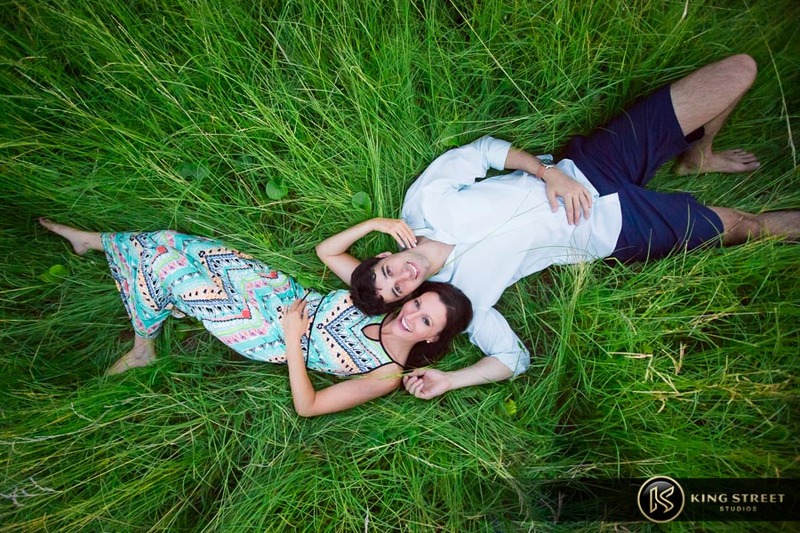 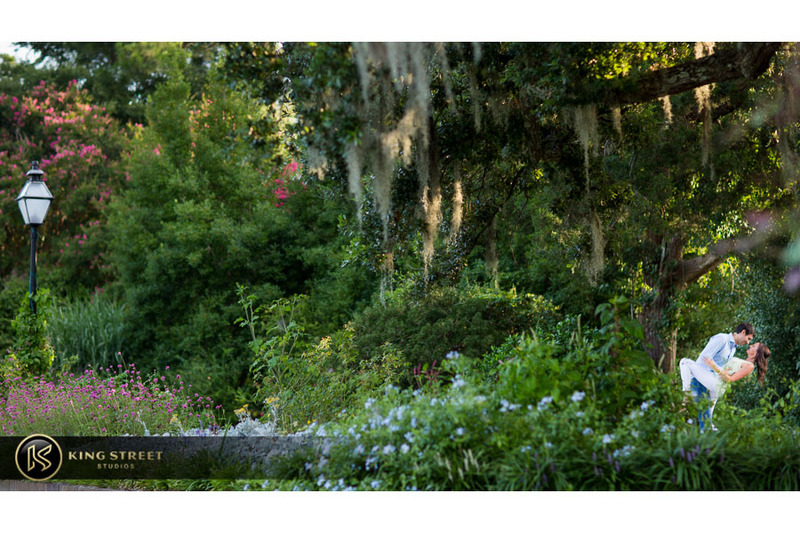 Here we had a variety of plants and trees to play with when posing Nicole and David; they were even game to climb up in one of the large oak trees and sit along an extending branch for one of the best shots of the evening! 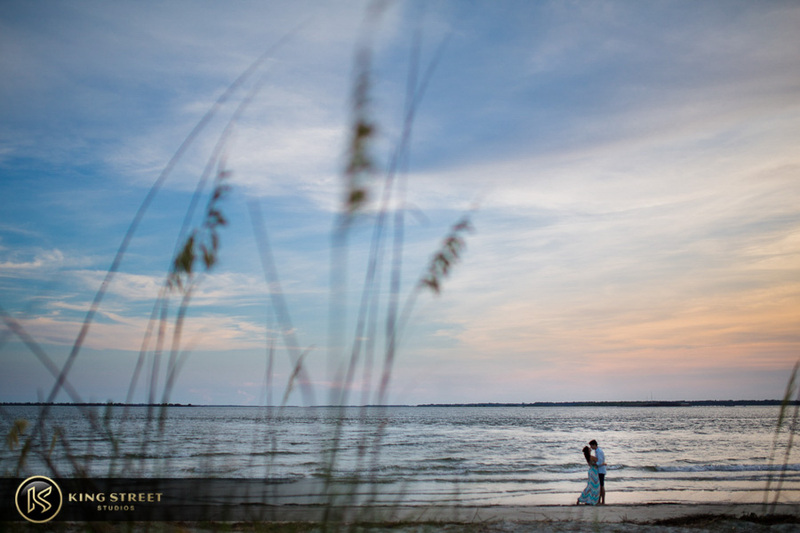 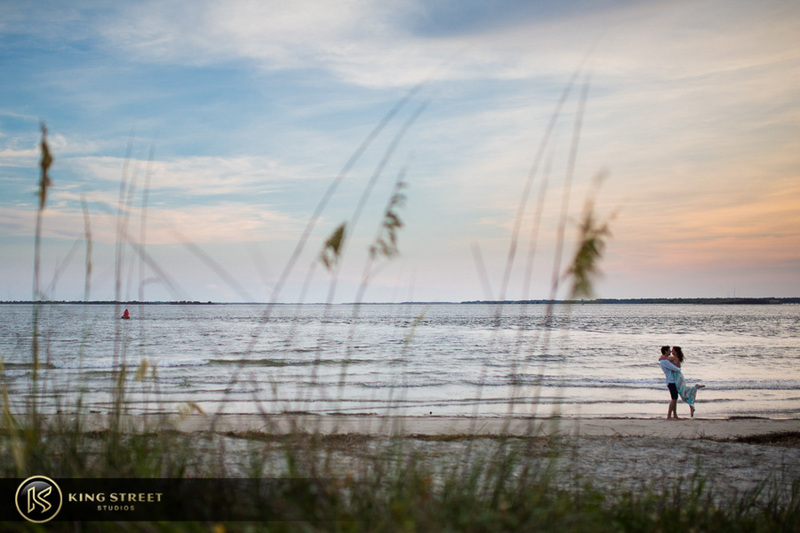 As the sun began to set, we packed up and went out to Sullivan’s Island for the last stop of the night just before the storm clouds rolled in. 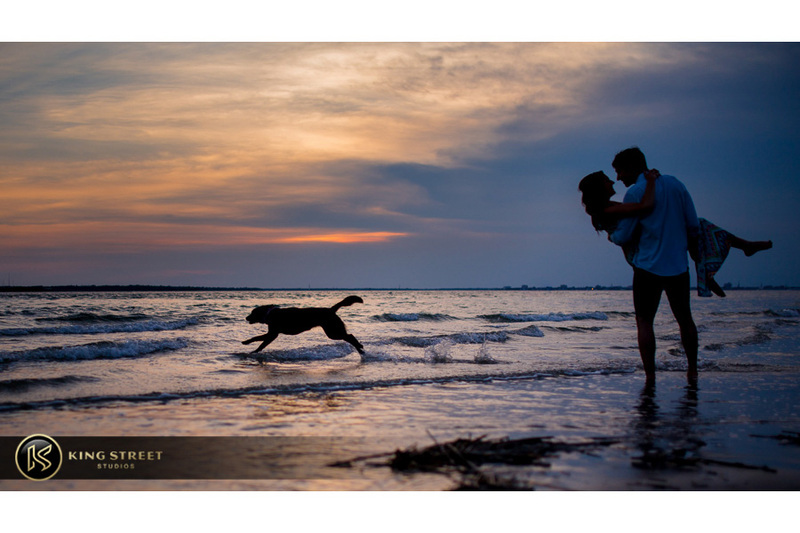 Having clients who give all of the creative freedom to us and are open to whatever suggestions we have is really something we honor. 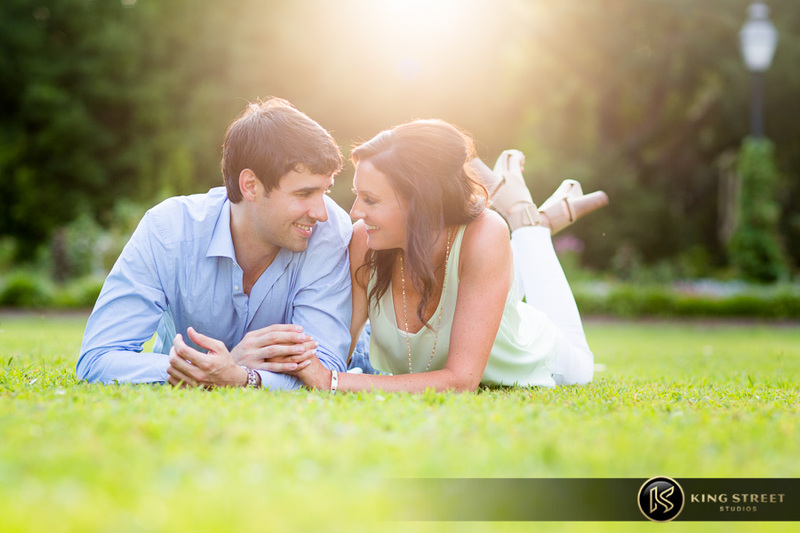 It makes us feel like kids in a candy shop, picking out things we like best. 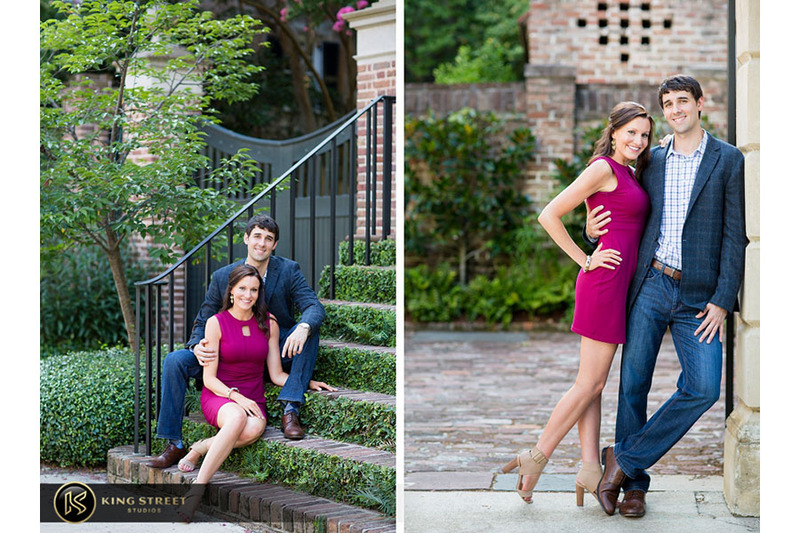 Scroll through their album and see – you’ll be ashamed that you didn’t!